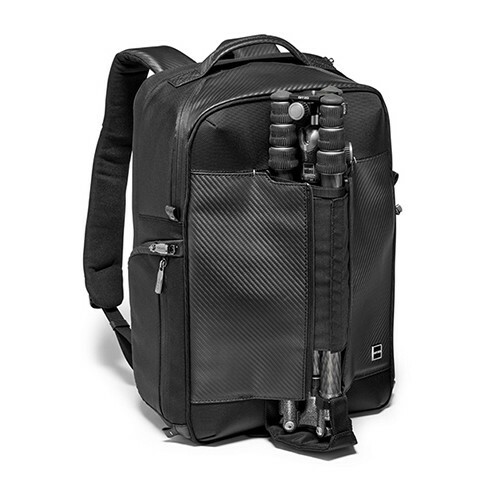 The new GITZO Century Traveler Camera Backpack (GCB100BP) is precisely what you have been waiting for. 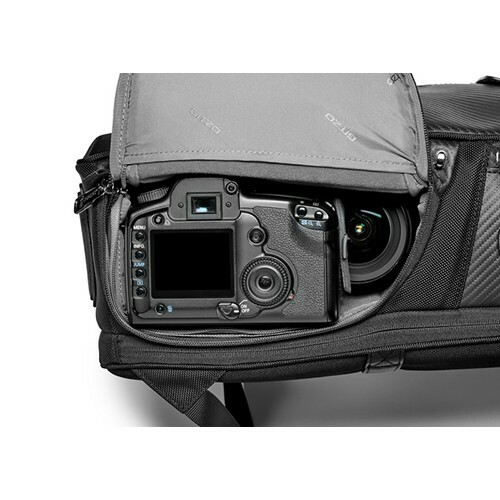 In fact, it redefines the premium functional photography bag. This model has every desirable feature. Thanks to its roomy internal insert, it easily accommodates a mid-range DSLR (such as a Canon 5D Mark IV) or a Premium CSC with 70-200/2.8 lens attached plus 2 additional lenses. The double side access enables you to reach your camera from right or left side without taking the backpack off. Just slide it onto your chest and easily get your camera out. 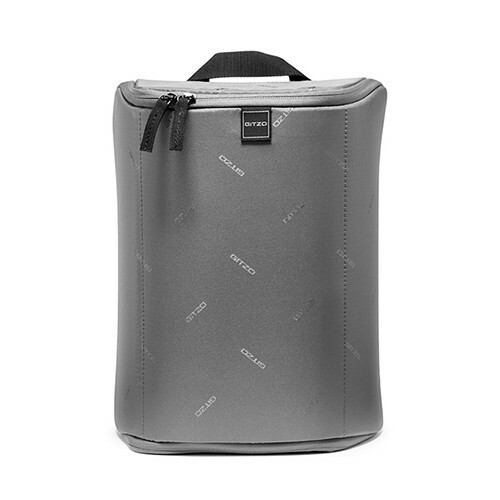 It also features a dedicated soft-touch compartment for a laptop up to 15”. 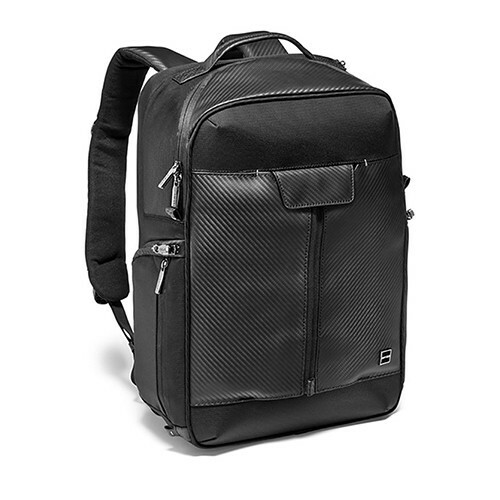 Made with Genuine Italian leather with carbon fiber design high-quality, wear-resistant nylon with a water repellent treatment, this backpack will be your premium camera bag. 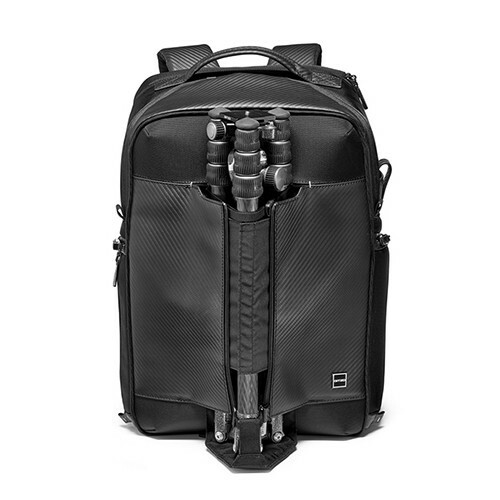 The elegant front opening is the perfect carrying solution for your 0 and 1 Series Gitzo Traveler or similar sized tripod. 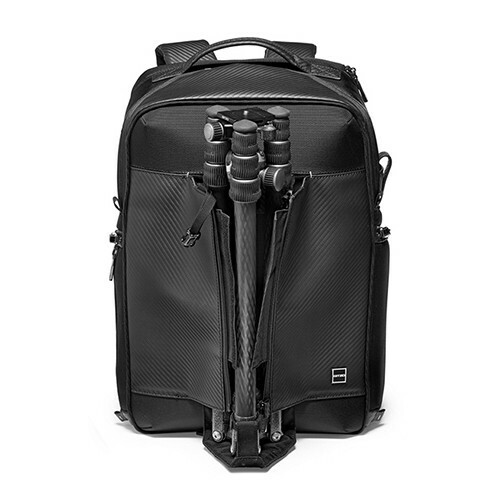 Your tripod will always be stylishly carried and safely protected thanks to the internal flap and padded bottom. 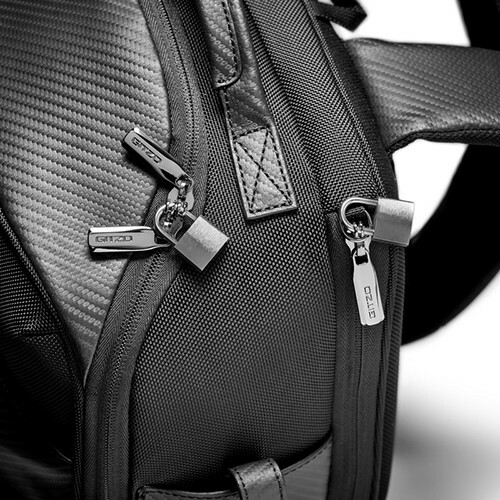 With the special SecureLock zippers, on the side pockets and top compartment, all your belongings will be safe. 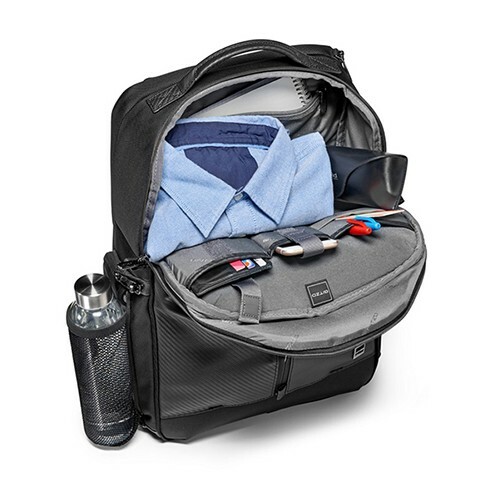 Internally all the pockets are well organized, and externally a secret side pocket hide a practical mesh water bottle holder. On the other side, you will find a smart dedicated area to store your lens cap. 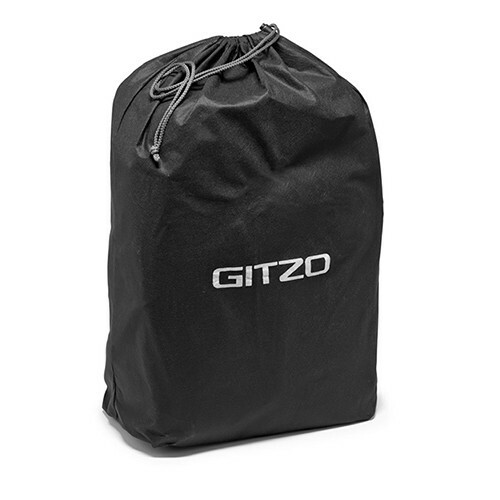 The Gitzo traveler camera backpack comes with its own branded rain cover for further protection in bad weather conditions and a branded dust-resistant pouch to protect the bag when not in use. Click here to browse official site for more details.